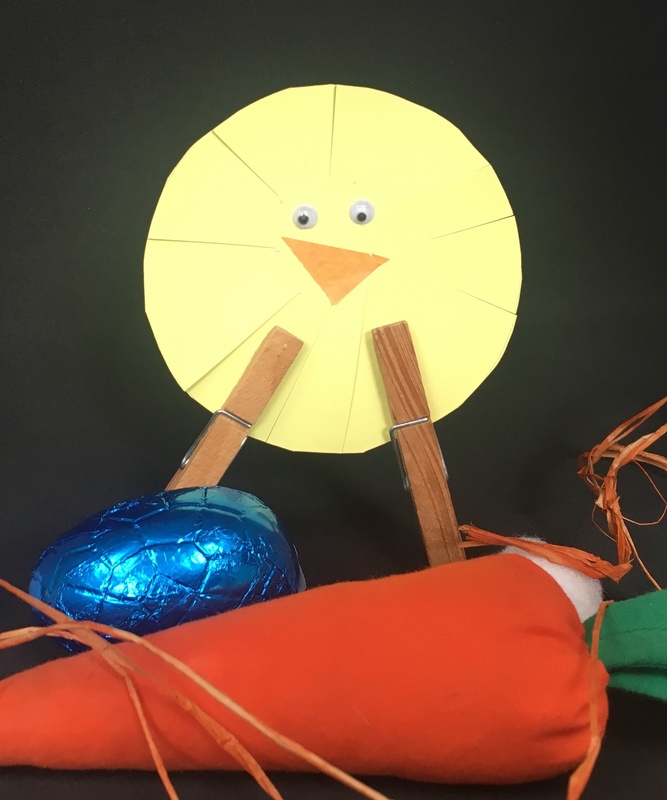 We’ve compiled some Easter-themed crafts that are easy enough for the kids to get involved. There are so many lovely crafts to make that even we got a bit sidetracked. 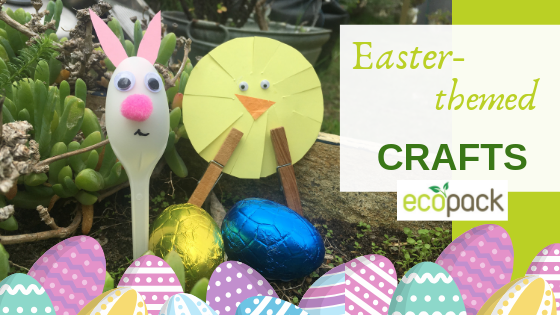 We tried, where possible to use recycled bits and pieces and of course some EcoPack goodies or items that one is likely to have at home, so without further delay, lets dive in. 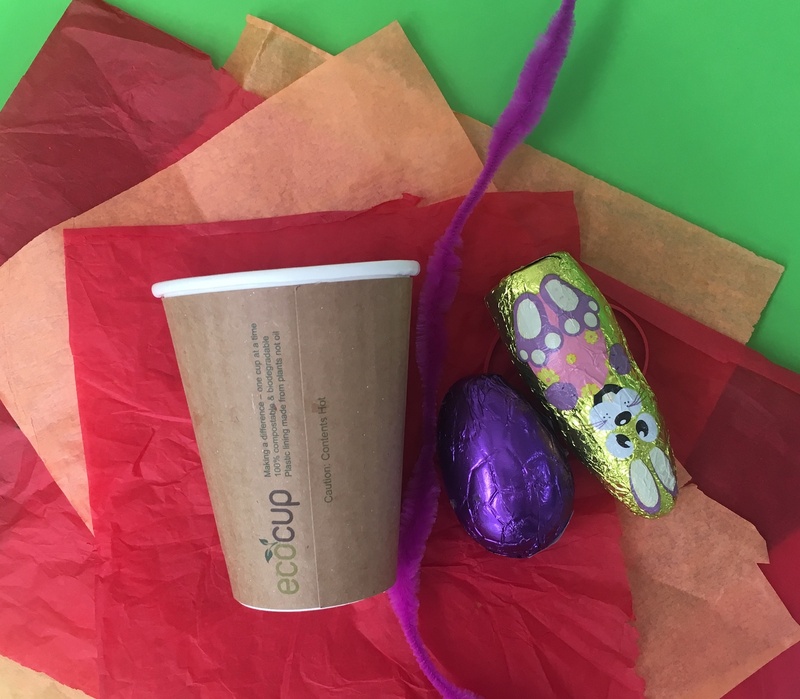 *We can’t stress this enough, have all the craft supplies that you need at hand, kids get distracted easily and having to find something mid-craft is not ideal and even if you’re doing the crafts solo it’s just easier having prepped and ready to go. 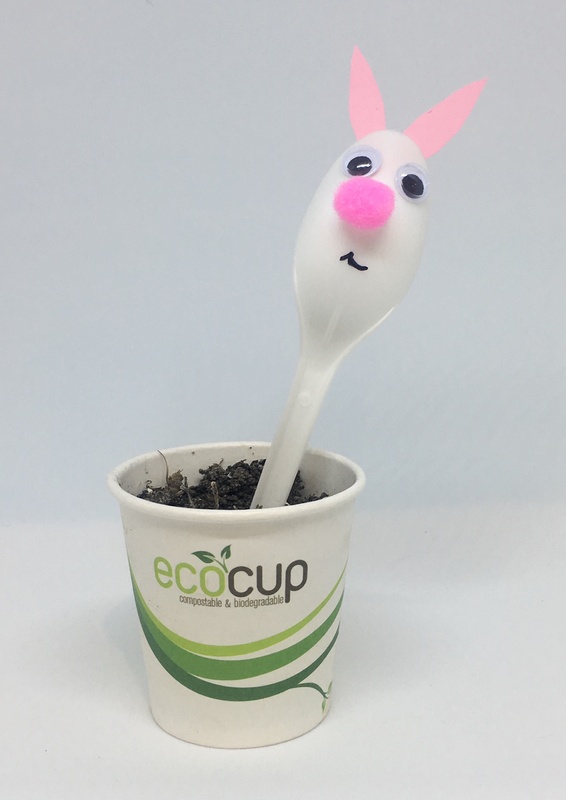 EcoPack Bunny Spoon – Simple yet super effective! – Turn the spoon over, roughly place where you want the bunny face. The kids loved this one and actually made the bulk of it themselves. – Cut your card into a circle and make little snips towards the centre but not all the way. You can make the snips close together or further apart. 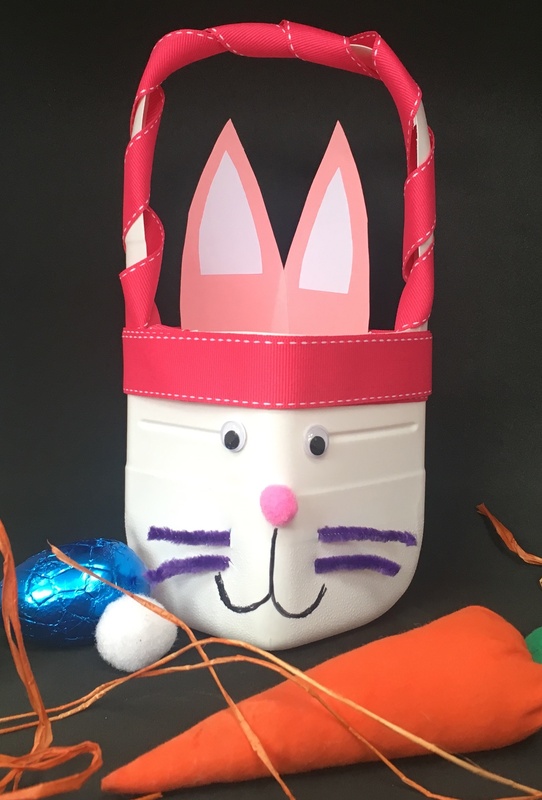 You can turn this into a bunny, a basket or pop it on the table and fill with treats OR personalize it as you wish. Lay the tissue paper on top of each other but each layer slightly off centre – to create a fan effect. 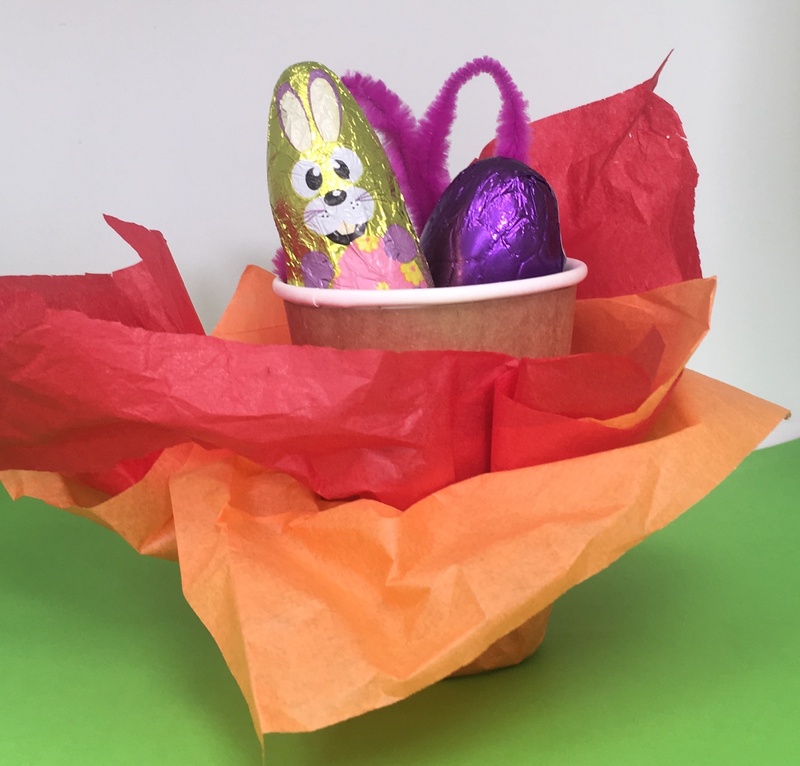 Put the cup in the centre, on top of the tissue paper and scrunch upwards. Secure it with the elastic band. Use tape to secure your pipe cleaner and bend into the shape of ears and voila! We love the use of this common throwaway product. The hardest part is cutting out your basket shape. Obviously the cutting part is for adults only using scissors and/ or craft knife. 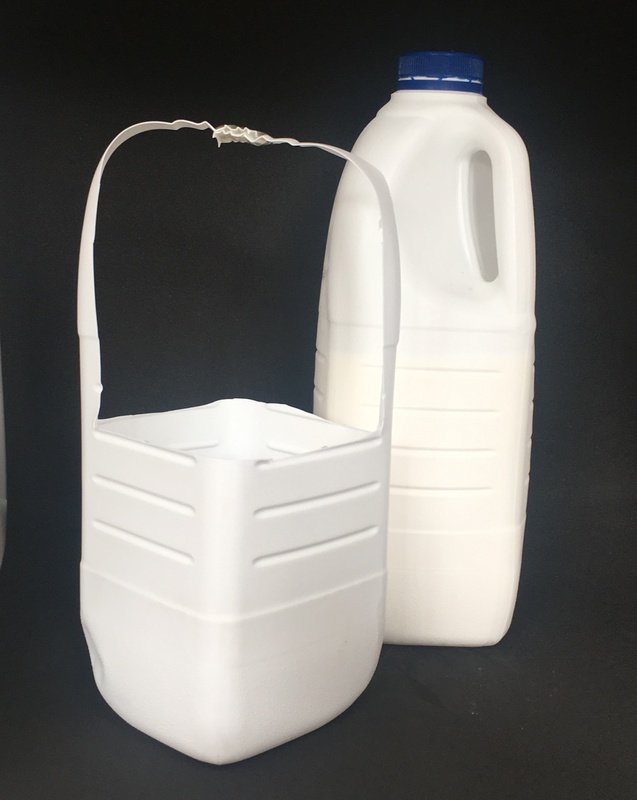 Cut the milk bottle in half-ish – make the basket as deep or as shallow as you like BUT you need to leave two of the sides attached and uncut as they will form the handle of your basket. As seen in the images. Secure the top of the handles with plenty of tape. We decorated ours as a bunny but let your imagination go wild! You can draw, colour, use various bits of paper and ribbon, weave etc. 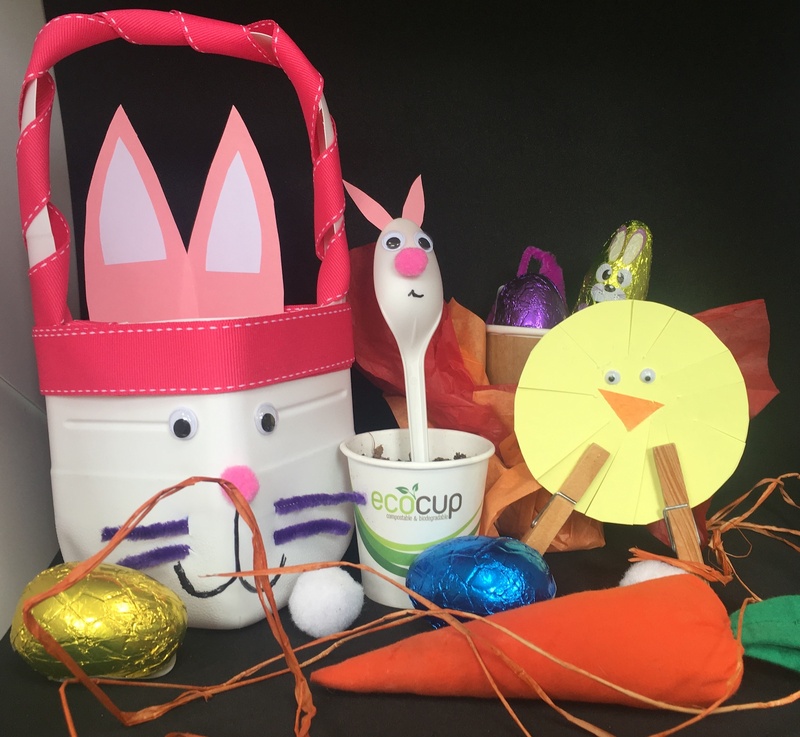 Once you have your basket shape you can decorate as you wish, a fun project for the kids. We hope that these inspire you and the family to dig out the craft box and give a few or all of them a try!